HASSLE FREE INCOME FOR HOMEOWNERS, WE HANDLE BOOKINGS, GUESTS, AND EVERYTHING ELSE FROM A TO Z. We list your property across the top listing sites, use price optimization software and are available to guests 24/7. We offer flexibility and make it our priority to serve the individual needs of each of our different clients. Our pricing model for full service management provides incredible value and is far lower than the industry average. ​​You can rely on our expertise to provide the ultimate vacation experience for your guests, and great returns for you. 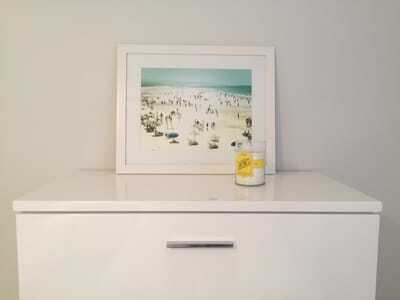 Our tips and strategies for making the most of your vacation home. EARN AN INCOME FROM YOUR SECOND HOME. ​Just a short drive from Downtown Delray, this incredible condo is perfect for an extended stay in the perfect location. Enjoy the relaxing outdoor space complete with a large pool and the newly renovated interior. 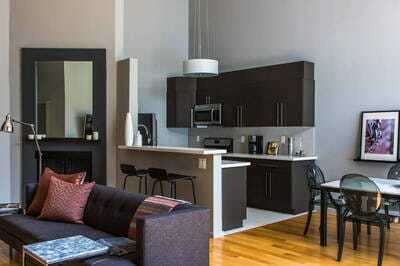 Inside the spacious condo, cook a gourmet meal in the fully equipped chefs kitchen. The beach, marinas, airports and many amazing restaurants are all nearby. Find your Zen w/ a newly renovated brand new kitchen, smart tv's and cable, high speed internet and ultra comfortable beds! ​Stunning 4 acre, 15 bed Hacienda in the heart of West Palm Beach with a lake, tennis court and large pool. Less than 15 minutes away from the beach and other popular destinations such as the Int. Polo Club, Downtown West Palm Beach, Palm Beach International Airport and major Highways. A grand home for those that enjoy a large estate with extra privacy. Perfectly suited for groups that want to share one location full of entertainment and activities for all. Sleeps up to 28 comfortably. This gorgeous Palm Beach luxury home is the perfect escape for your next vacation... The 3 bedroom home has a large pool and an expansive private lawn with mature landscaping and plenty of space. Enjoy the luxurious sitting areas around the pool, and experience outdoor living at its finest. The well equipped space has plenty of seating, with a large dining area! 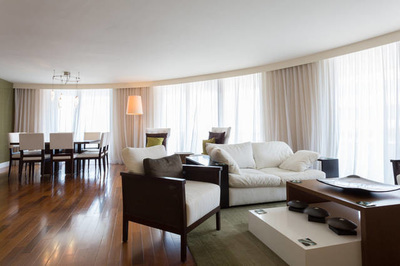 Inside the home, enjoy the immaculately designed interiors, the luxury kitchen and incredible master bedroom suite. This stunning home with inter coastal views is the ultimate Palm Beach luxury retreat. 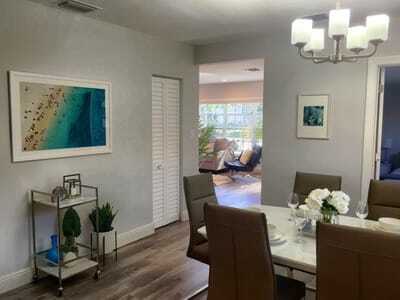 Located in the exclusive El Cid neighborhood, the home has a beautiful private orchid garden, a luxurious pool and hot tub, and a huge master suite with two separate balcony areas, with a water view. Spacious living areas provide unfettered comforts, room, and privacy for a group or family of up to nine. Walk to the inter- coastal, Clematis Street, or Cityplace! This beautiful, elegant 1930s home in upscale Flamingo Park has everything you need for a peaceful retreat in the heart of Historic Downtown West Palm, just over the bridge from famous Palm Beach Island. Enjoy the serenely tropical back garden and lay in the hammock or have a coffee on the porch. The home is a 2 bedroom 2 bath, and has a large full kitchen with everything you need to feel at home, and two separate living areas. ​Make this grand, luxurious 1920s Spanish style property your tropical Palm Beach retreat. This is a " private compound" style home with a 3 bedroom 3 bath main house, and a guest cottage with queen bed, and queen pullout sofa, kitchenette and full bath. Complete with pool, hot tub, grill, 2 separate outdoor sitting areas, an outdoor dining space, and 2 bars and fully renovated inside with brand new high end furnishings, you will not want to leave! 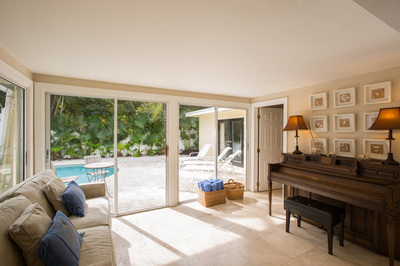 Enjoy all the charm this bright and airy classic West Palm Beach home has to offer. With four bedrooms, three Full bathrooms, massive living room and chef's kitchen including new stainless steel appliances, you may never want to leave! 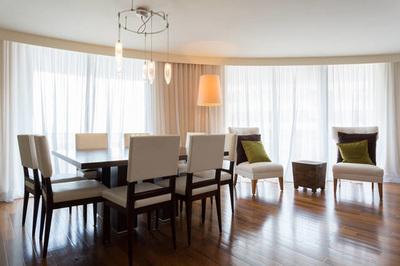 Be sure to also take advantage of the formal dining room and in-unit washer/dryer. The location is a dream, less than 5 minutes walking distance and 10 minute drive to eatery's, shops, coffee house, art studios, Worth Avenue, and Airport. This gorgeous 3 bedrooms 3 bath home has incredible views of the Intracoastal. Located just across the water from famous Palm Beach Island, the property has a large private backyard surrounded by gorgeous greenery, lush palms, hammocks, and a full sized heated pool. You are sure to be blown away by the beauty and elegance of this amazing two-story luxury home! The master bedroom has an ultra comfortable King sized bed and a lovely balcony! ​This lovely 1,800 sq ft home is the perfect tropical getaway for an unforgettable vacation! Comfortably sleeps 6 people! Great for families and groups looking to soak up some sun by the pool or enjoying passing boats from the brand new 40 ft dock. 2 kayaks are provided! The home has a great open floor plan and is equipped with all of the necessities and luxuries to make your stay fantastic. Centrally located in the heart of Fort Lauderdale, this 3 bedrooms, 2 bath home is close to Everything! 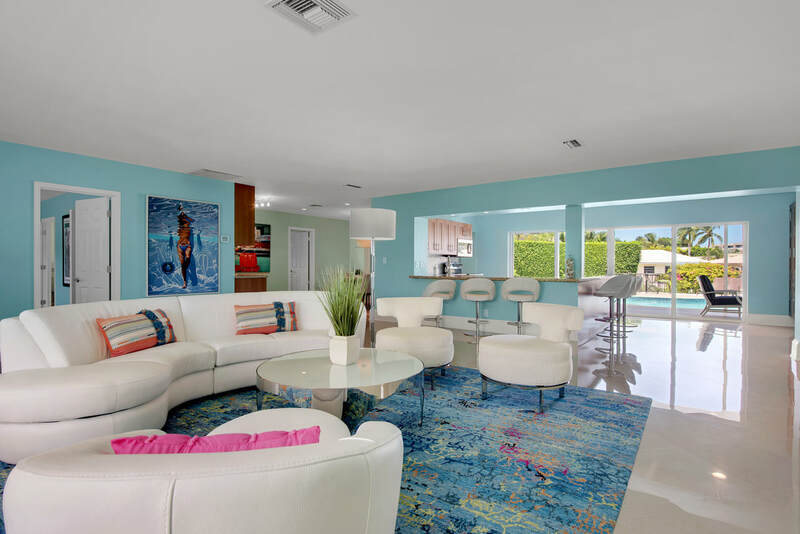 This luxurious 3BR/2BA Fort Lauderdale home is spectacular. From the sparkling pool by the canal to the sleek white interiors, your vacation will definitely be filled with fun and entertainment! 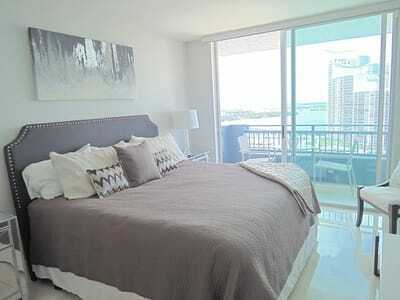 Our home is very accessible to the beach, mall, airport, and nightlife in no time, and discover Miami and Palm Beach within a half hour’s drive. Adventure awaits at this beautiful 4 bedroom, 3 bath home. Complete home privacy with fenced perimeter, gated back yard, and newly updated kitchen. 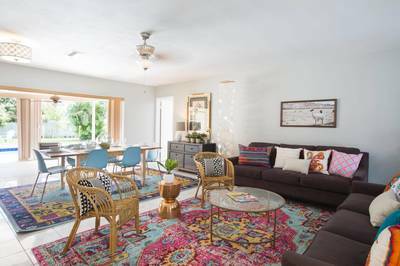 Fully equipped for groups or families, the home offers luxury beds and linens, cable flatscreen smart tvs, game table, and sparkling swimming pool with large patio area and covered eating space. 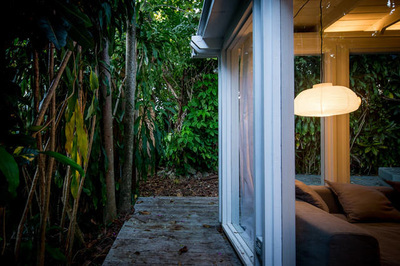 ​The White Cottage in the Grove is a charming hideaway in Miami's best neighborhood. This home has unique, distinctive 1950s architecture, set against a beautiful lush backdrop of the tropical canopy; It was recently renovated and has floor- to- ceiling glass windows in the living room, the dining area, and the den and a full kitchen. 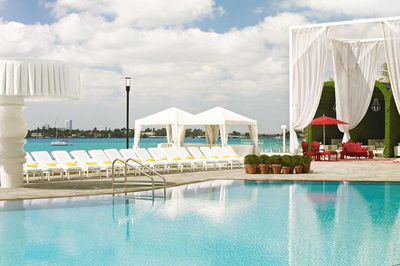 It is a very private and peaceful escape from the hustle and bustle of Miami. 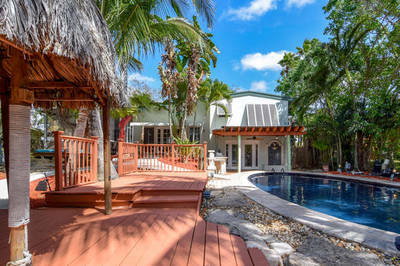 ​This gorgeous Miami luxury home in "The Roads" neighborhood is the perfect tropical escape. The 5 bedroom home has a large pool and an expansive private backyard with mature landscaping and plenty of space. Enjoy the luxurious sitting areas around the pool, the grill and the ping pong table and experience outdoor living at its finest. The comfortable, well equipped space has plenty of seating! 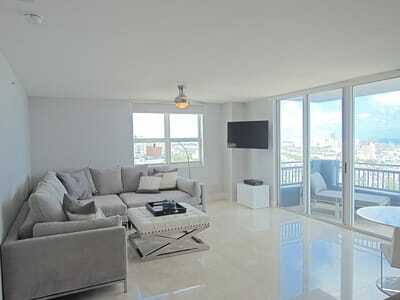 Conveniently located near Brickell, Downtown, and Miami Beach, this home is the perfect home base! ​Come experience peace, relaxation and tranquility at this beautiful retreat. 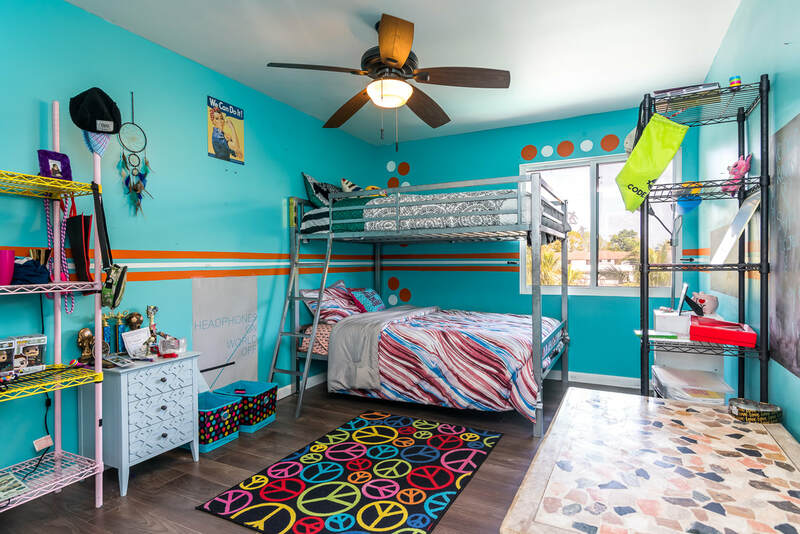 Perfectly positioned between Hollywood Beach and downtown Hollywood, this home has it all. This 3 bedroom, 2 bath home features high end touches that will make you make you feel like you never want to leave! Make your escape to the Coastal Modern Getaway. Welcome to your Hollywood Beach oasis! Less than a mile from the beach and even closer to downtown Hollywood, it's the best of both worlds. Conveniently located near the cruise port, the Sawgrass Mills Mall, and only 10 minutes from the Hollywood- Fort Lauderdale airport. It is the perfect location for your South Florida vacation! 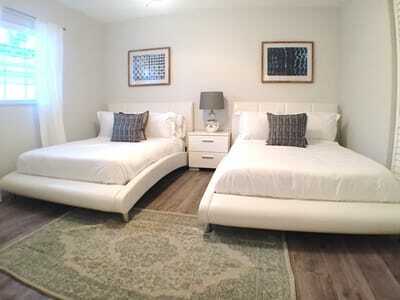 ​Come experience peace and relaxation at this beautiful, luxurious 2 bedroom house. This spacious home is very comfortable with wooden floors, a wonderful open kitchen with top of the line appliances, with spacious full bath and double sink, sit down bar area and high vaulted ceilings. Fantastic location! In the heart of Hollywood the neighborhood is quiet and safe. Just a 7 min drive to the ocean. Wholefoods, Walmart, Restaurants and Shops near by. The house can comfortably sleep up to 4 guests! Our tropical Lake Worth oasis located just blocks from the intercoastal waterway will give you all the feels of the charming Florida lifestyle. The tropical backyard features a pool, hot tub, tiki bar, surround sound system, gas grill, outdoor dining table w/ seating for 6-8, gas powered fire pit, lounge chairs, and 4 types of fruit trees! ​Beautifully appointed two bedroom, one and a half bath home with it’s own private heated swimming pool. Sleeps up to four. A five minute drive to the ocean, Palm Beach and City Place. ​​​Impeccable and luxurious, this splendid three story, four bedroom, four bath home sleeps up to 11. 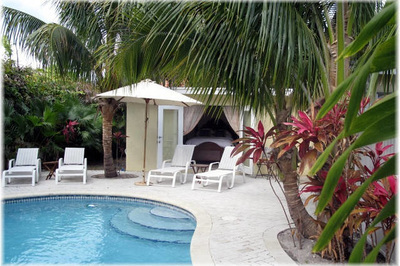 Centrally located to Palm Beach and Lake Worth, it is an ideal location for family vacations. Contact us for more information on booking this property. Lavish tropical home with two bedrooms, lounge with sleeping for three, two baths, sleeps up to 7. The private heated pool has a spa feature. A five minute drive takes you to Worth Ave in Palm Beach and the ocean. Contact us for more information on booking this property.